Anyone who has traveled has dealt with jet lag. Some people cope with jet lag better than others. 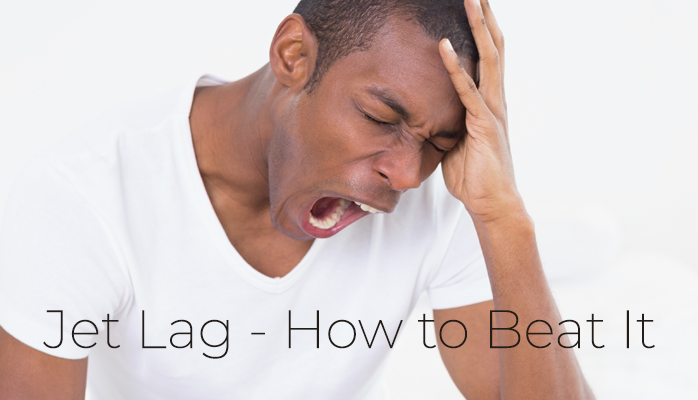 Some people seem to suffer from jetlag only when traveling in one direction – it’s not a problem going to a destination, but it’s a significant problem after going home. If you have a sleep disorder, you know how dreamy it sounds to be able to get a good night’s rest and have a flexible sleep schedule with little to no effort. As it stands, sleep disorders have a way of making sleep a particular fragile, hard-won effort. Here are how people with sleep disorders can beat jet lag. When packing sleep aids, pack as much as you can to recreate your natural sleep environment while traveling. Melatonin is a natural hormone that regulates your body’s sleep-wake cycle. Melatonin levels rise after dark, peak during sleep, and then decline in the morning. Melatonin is also sold as a supplement. You can use melatonin after dark to supplement your natural level and help trigger your body to get tired. If you are traveling east, you may take a melatonin supplement about an hour before the time you want to adjust your sleep to in the days leading up to travel. This may help condition your body to get sleep at an earlier time that will be better suited for traveling east. Melatonin supplements can interact with some medications. It can also disrupt sleep if taken incorrectly. It’s a good idea to consult with your doctor or a sleep specialist before using melatonin. Shifting your meals is another way of conditioning your natural rhythms to be closer to that of wherever you are traveling. If you are used to going to bed several hours after eating dinner, shifting dinner to earlier can “trick” your body into moving its sleep cycle back. If you have a sleep disorder, then it’s a good guess that your sleep preparations are quite a bit more elaborate than friends, family, or a spouse that does not have a sleep schedule. Shifting your sleep schedule may not be quite as simple as going to sleep earlier or later. More likely, it may involve moving a whole host of pre-sleep preparation activities to a different time in the day. It in other words, it can be a pain. None the less, shifting your sleep schedule to match your destination is probably the best way to prepare to beat jet lag. If you skip out on this, you will pay for it later. 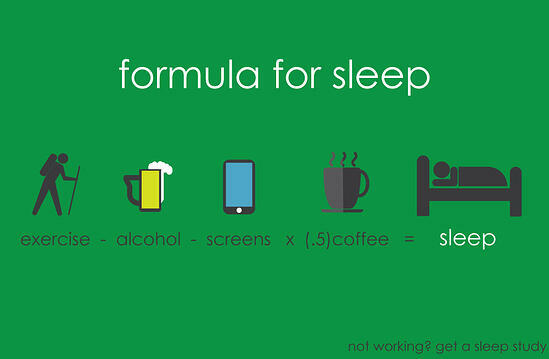 When shifting your sleep schedule, shift it as close to your destination time as is practical. The closer the better. As said, for people with sleep disorders, sleep can be a fragile activity. Not being dogmatic about sleep best practices can hurt your ability to shift your sleep before traveling or adjusting to a new sleep cycle after traveling. These simple tips can make a huge difference in beating jet lag and flexibly changing your sleep cycles.